SINCE 1943 the Vatican hid documents on the paedophilia of a top Catholic priest, it has been revealed. 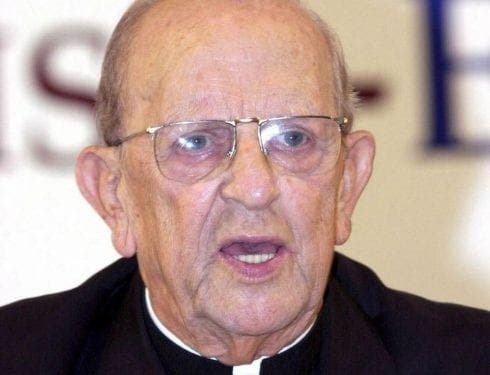 Marcial Maciel, who founded the Legionaries of Christ, was investigated for the sexual abuse of boys and men between 1956 and 1959. The Catholic Church had 240 documents showing the systematic abuse by Mexican-born Maciel, who was the ally of several popes. But evidence of his sexual abuse was covered up for seven decades after the first allegation was made in Spain in the early 1940s. 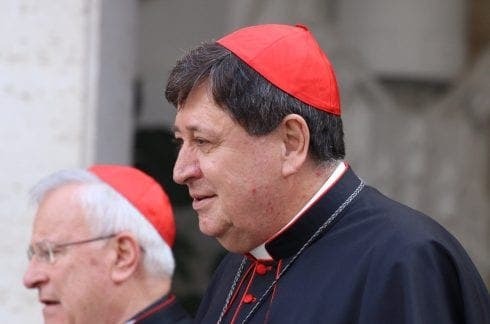 Cardinal João Braz admitted to the shocking findings, saying ‘we’ve been hiding for 70 years, and this has been a huge mistake,’ El Pais reported. The Brazilian dignitary made his accusations in an interview with the Spanish Catholic magazine Vida Nueva. He claimed those who covered up the abuse of boys as young as six were a ‘mafia’ and not the Church. Maciel died in 2008 and was only banned from active ministry in 2006 by Pope Benedict XVI, who told him to retire in Mexico to a life of ‘penance and prayer’. 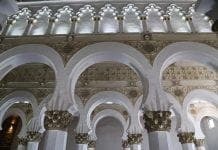 After the allegations made by Spanish Jesuits in the early 1940s, Maciel was expelled from the Pontifical University of Comillas in northern Spain. Pope John Paul II was one of those, along with several Spanish bishops, who endorsed Maciel down the years. After Maciel’s death in 2008, more victims began to come forward with allegations of sexual abuse. The dad-of-six and alleged morphine addict was even accused of abusing two of his own children. 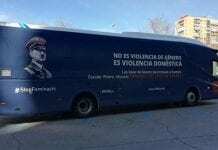 This dirty old man’s protection for decades and the “wolf pack” remaining at large, shows that Spain is the best place for sexual predators to operate freely. Come one, come all and enjoy your filthy hobbies!